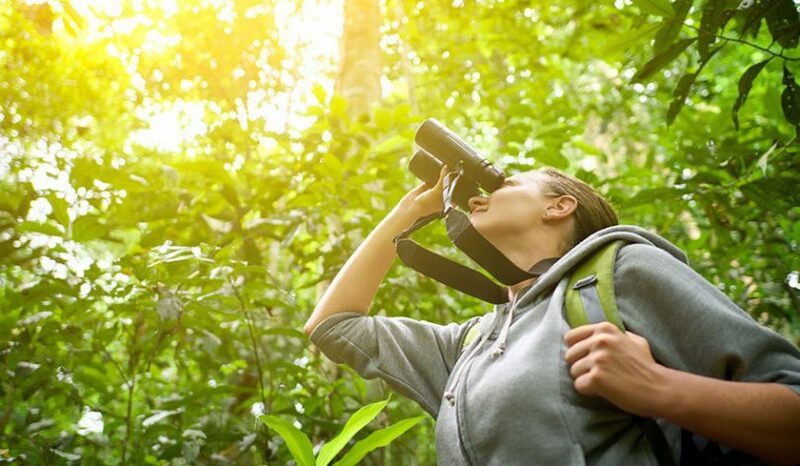 Are you an outdoors person enjoying from bird watching, hunting to sports? That is great and we are glad to see you here as our articles are dedicated to you. Why you may wonder we have the best binoculars offering you the versatility to use anywhere. With us, you can discover the top-rated binoculars with revealing evaluations to enjoy any viewing. We have selected an optic not only suited for hunting or birding but versatile enough to take with you anywhere from fishing, hunting, to a sports event. For more information on each of the brands selected view our comparison list that follows here. The list provides you with helpful information on standout features making them prominent from the rest available on the market. 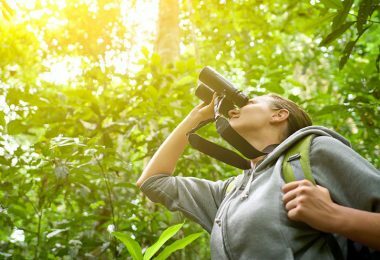 For binocular reviews, you can find detailed information further down to help make an informative choice when in need of one to suit your lifestyle and need. 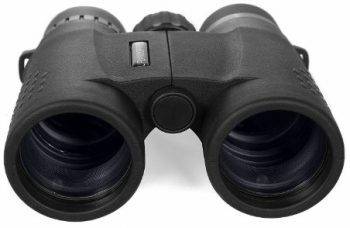 Binoculars are great to use for different activities from boating, stargazing, sports, hunting to bird watching. 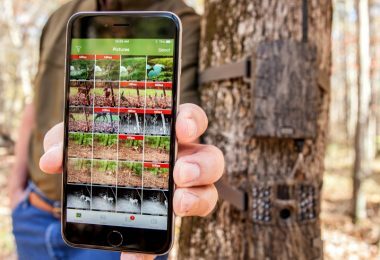 These amazing tools bring everything closer around you, whether you are out on a boat, trail or viewing your favorite sports from a stand. However, choosing the right one can be difficult as different brands have small differences leaving you frustrated when choosing the wrong one. 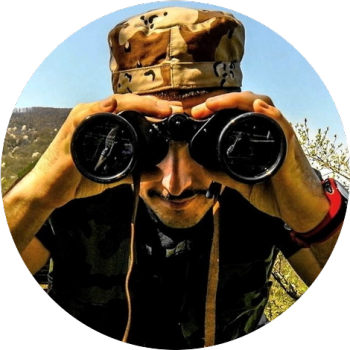 While you read our binocular reviews, make sure you choose the correct one for your activities leaving you with the best binocular for the money you have spent. 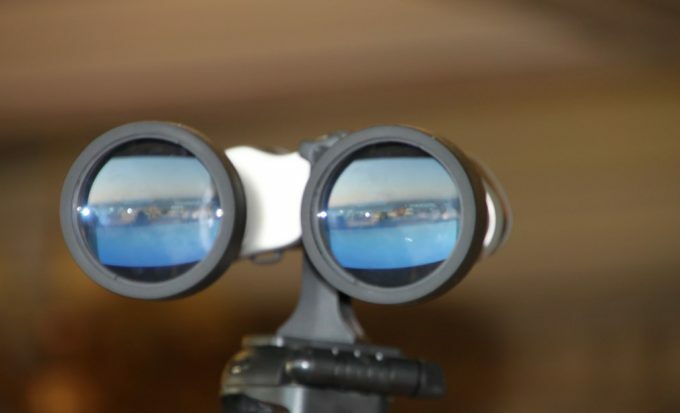 With any optic, a pair of binoculars has two listed numbers, such as 8 x 42 or 10 x 42. These are identification numbers of the power. The first number represents the magnification and the 2nd number is the size of the objective lens. When you use an 8 x 42 model the image you view appears eight times closer than what you see and the lens that is further away from your eyes, are 42mm in diameter, captures incoming light, and helps determine how bright the image is. Always remember that a higher magnification does not make a better binocular and depends on what you plan to use. 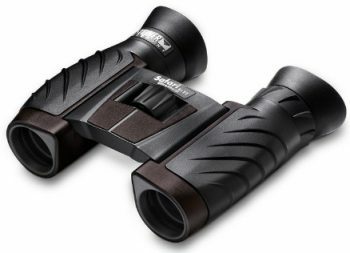 Choose a pair of binoculars with a low-powered 6X to 10X magnification outdoor use. They are great for activities related to sporting events and gives fast-paced actions. For hunting, it is best to choose one with a larger objective lens. They are suitable for low light conditions and give you a brighter image. Further, you can look at a pair with a higher exit pupil as it helps with the brightness when viewing objects. For sporting events and other outdoor activities, choose one with a wide field of view. Further, you need to observe the structure of the objective lens. For outdoor use, the best binoculars have reflective prism factors and the lens is multi-coated. Choosing a BAK-4 prism is perfect and versatile to use outdoors as this glass creates a bright and clear image. The multi-coated lens allows more light to enter through the optic and gives you a sharper image. Other important features to look at are the design, how durable is the binocular, and how portable is it. Make sure that the company gives you enough support and a great guarantee in case you have faulty problems with the device. Now that the basics covered, stay a while and read our binocular reviews for detailed information on the brands available in our contrast list. Everyone needs an extra pair of eyes outdoors when you are walking trails, fishing, or hunting. 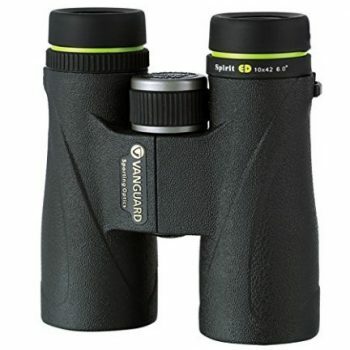 This is where our top rated binoculars will come in handy. We have compiled a list of 8 of the highest rated options out there. Description: The Eyeskey is suitable to use in low-lighting environments and great for the hunter to use as hunting takes place in the early mornings and at sunset. You can buy this model in two different magnifications 8 x 42 and 10 x 42, but the information provided based on the 10 x 42 pair of binoculars. The Eyeskey binoculars are perfect to use outdoors as it is a fog and waterproof optic. The optics are precision-aligned and helps to extend your viewing and has a rubber-armored exterior. The roof-prism design makes it easier to use the device and the lenses multi-coated giving you clear images of the target you are viewing. For close to infinity viewing it has a rapid focus centered mechanism you use by turning a knob. Internally the pair of binoculars is nitrogen purged to keep fog and water out. The outer structure is rubber armored to protect it from knocks and is shock resistant. With the twist of the eyecups, it gives you an extra-long eye relief of 18.5mm and great if you wear glasses. The Eyeskey weigh 28-ounces making it lightweight to carry anywhere and includes a carry case with covers for the eyepiece and lens. The overall experience related to the Eyeskey from different customers is great. They recommend the binoculars for bird watching to hunting and for long-distance walking; they found the device compact and lightweight. The included accessories are great, as you do not need to buy extra trimmings. 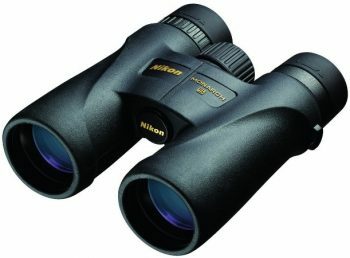 Description: For any type of adventure, the Nikon Monarch 5 is one of the best binoculars you can buy. Choose from three available magnifications the 8 x 42, 10 x 42, and 12 x 42. The information provided related to the 8 x 42mm. The Monarch 5 is lightweight to use from dusk to dawn and gives you optical performance when needed the most. With the low light brilliance, the rubber-armored exterior is great for the outdoors. The addition of the extra-low dispersion glass lenses gives you sharp images during late nights and early mornings. The turn-and-slide rubber eyecups make the optic easier to use and gives you an exit pupil of 5.25mm with a large field of view. The eco-glass is multi-coated and the device has dielectric high-reflective multilayer prism coating. Use the Nikon outdoors when out in the bush no matter what the weather conditions are as the device is fog and waterproof. With the large field of view up to 330 feet, you are able to see images clear from a distance and weighing 1.34-pounds, it is lightweight to carry anywhere. 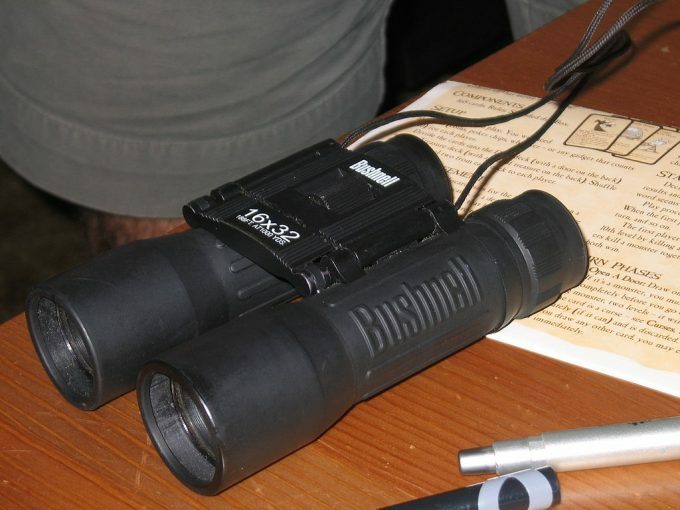 The binoculars are great to use on your hunting trip and with the eye relief, you can wear it with glasses. Description: Steiner has been around for a couple of years and specialized in the field of making optics for outdoor and marine use. 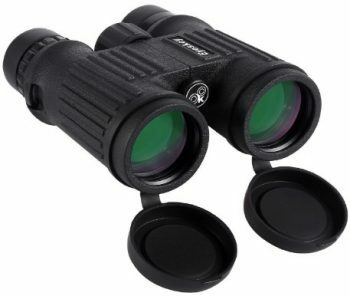 The Steiner Safari is the best binocular for the money you spend and available in two models 8 x 22mm and 10 x 26mm. Here you fill find details described for the 8 x 22mm. The Safari binocular is a world-renowned piece of equipment with superb image clarity. Use the binoculars in low-lighting conditions in any field. The device is compact, fits into a backpack, pocket, or purse, and will become your companion on any trip. The polycarbonate with NBR Makrolon housing is durable and lightweight to withstand any impact from harsh conditions. The high contrast UV coated lens is exceptional to use outdoors and is fog/waterproof rated. With the Clicklock system, you can attach the strap with ease to hang around the neck with a push of a button. The close focus system is fast, gives you sharp and clear images as close as 10 feet, and has a wide field of view up to 411 feet. The eyecups have an ergonomic design and fold down to use with glasses. Compared to some of the top rated binoculars such as Nikon and Carl Zeiss, customers are pleased with the Steiner Safari as being a compact and lightweight Bino to take anywhere. The fact that it fits into your pocket is great for traveling and gives you a crisp clear visual image with the UV coated lenses. Description: When it comes to performance vs the price ratio, the Vortex Diamondback series will leave you amazed. 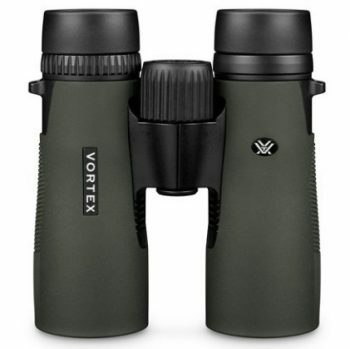 For the best binocular reviews, the Vortex gives only high recommendations. For superior quality in hunting the Diamondback, binoculars come at an affordable price and you can detect targets in low-light conditions. For a huge F.O.V, you can observe images up to 345-yards and enjoy an exit pupil of 4.2mm. Further, the binoculars fog and waterproofing make it a fine instrument to use outdoors in any type of weather. The eyecups are tapered and soft and the rugged armor protects it from damage. The multi-coated lenses help increase light transmission and have multiple anti-reflective coatings with phase correction coating to enhance the contrast and resolution. The compact design is perfect and the adjustable eyecups twist up and down for viewing images while wearing glasses. Adjust the focus with the center wheel as it focuses both barrels simultaneously. 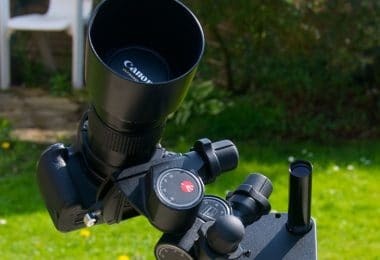 Located on the right eyepiece there is a diopter to adjust focus for different users eyes. The other great thing is the binoculars compatible to use with a tripod or a car window mount. Related : The great thing about the Vortex Diamondback is you can attach it to a tripod when used with an Adapter or Car Mount and perfect to keep it steady. Description: The Vanguard Spirit has a perfect light transmission and is one of the best binoculars for personal close viewing. Choose from two magnification selections 8 x 36 and 10 x 50. For this binocular review, we will be discussing the 8 x 36mm. The Spirit binoculars have a tactile armored body making it damage resistant and lightweight. Along the barrels underside, it has grooves for handling and the twist-out eyecups are maneuverable for longer eye relief. For the circular field of view allowing you, the best viewing experience the optic has advanced BAK-4 Prism and ED glass lenses. This helps to ensure contrast and sharpness of images you view while the multicoated AR and V-Max layers give you optimum light transmission in low-light conditions. For added protection, the HydroGuard coating helps for environmental conditions giving you the best performance. The binoculars are fog and waterproof while the focus wheel has a central position with a diopter to separate the adjustment of the lenses depending on your needs. You can mount them on a tripod to keep it stable. Clients have amazing things to say when it comes to the Spirit Binocular reviews available. They have used the optics for stargazing, hunting to bird watching. They love the price and the lifetime warranty and have no complaints about their customer service. Description: For superb HD quality optics, the Bushnell Falcon will not disappoint you with its 20-feet close focusing distance. The Falcon has a reasonable magnification giving you versatility from the sports stadium to outdoors in the bush. The binocular has an InstaFocus lever and the Porro prism coated lenses give you a sharp image viewing. You can use the binoculars while wearing glasses as the eyecups fold down. For a compact size and lightweight, this is the best binoculars you can buy and only weighs 21-ounces. It gives you a 12mm eye relief with a field of view up to 420 feet. With the autofocus, you will not have any troubles spotting the target.For the best binocular reviews, the Bushnell Falcon comes recommended by all for the ease of use, easy focus, and price. However, there have been minor complaints that the bino is a bit bulky but great to use for bird watching. Description: If you are in need of the best binoculars for the money available on a tight budget, the Upland Hunting bino is perfect. This model you can buy in two different magnifications 8 x 42mm, and 10 x 42mm. The Upland is perfect for any hunter as it has extra-low dispersion glass for clear visibility. Use the binocular on rainy days without concern as it has a fog- and waterproof structure. For durability and ruggedness, the HD glass meets the toughest quality standards. Further, it gives you a 370 feet field of view with a 17.2mm eye relief and weighs 1.44 lbs. The performance and clarity are amazing and gives you the best advantages when used outdoors. The eyecups flip down making it easier for you to view a target while wearing glasses. Included with your purchase you receive added accessories such as the carry case, flip-down lens protectors, strap, and superb lifetime warranty. Although some clients have minor complaints about the clarity, others are more than pleased with the optic for hunting purposes. They love the lightweight build and compact size making them a joy to carry when out in the bush hunting. 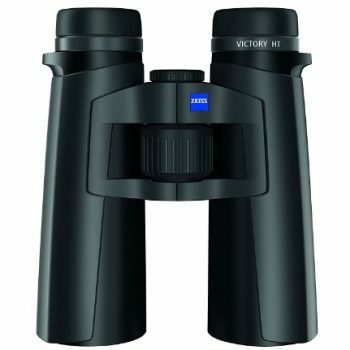 Description: If you do have the money to spend on a top rated binocular choose the Carl Zeiss Victory that features an HT glass with enhanced coatings for up to 95% light transmission. The Victory binoculars compact to fold away and allow you to carry them around in your pocket. The Zeiss has a number of coatings with high transmission glass designed by SCHOTT and helps with a transmittance level of 95% plus. The lens contains fluoride ions to improve the sharpness of images and rectifies the color. With the LotuTec, coating the bino is water-resistant and applied to the outer lens that helps the water to roll of the glass. They have used magnesium to make the housing and add durability when you need it the most. For ease of use and grip, it has large grips found on the lens barrels and the focus wheel is large. Choose between two magnifications the 8 x 42 and 10 x 42 that is slightly heavier and gives you a longer distance view. No matter what your optic needs are from viewing a sports event from the stadium to hunting for the big trophy, our selection of the best binoculars available on the market will simplify your viewing. Choose one of the top rated binoculars from our list or opt-in buying one that best fits your budget. We’d love to hear from you! 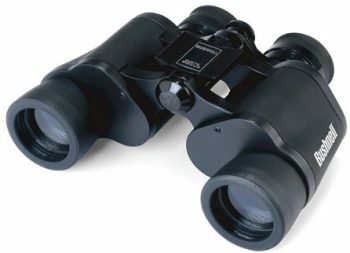 What are your experiences with these binoculars? Let us know in the comments section below.